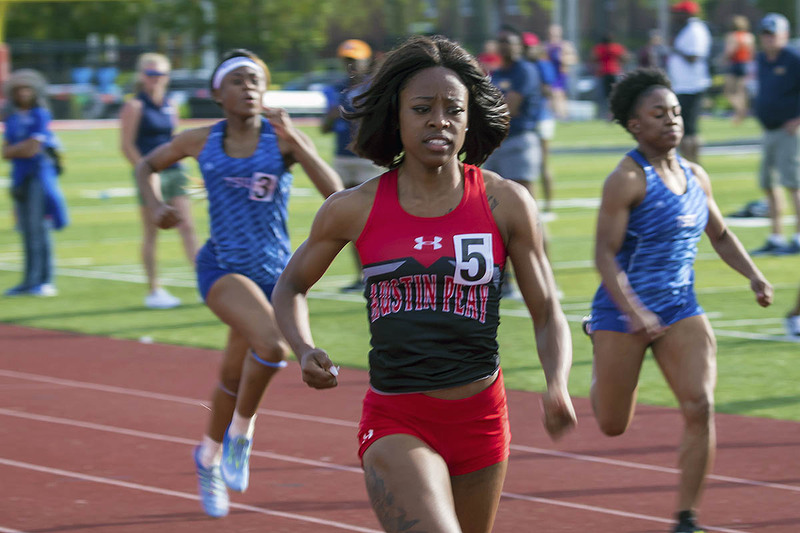 Diamond Battle | Clarksville Sports Network - Clarksville Tennessee's most trusted source for sports, including Austin Peay State University. 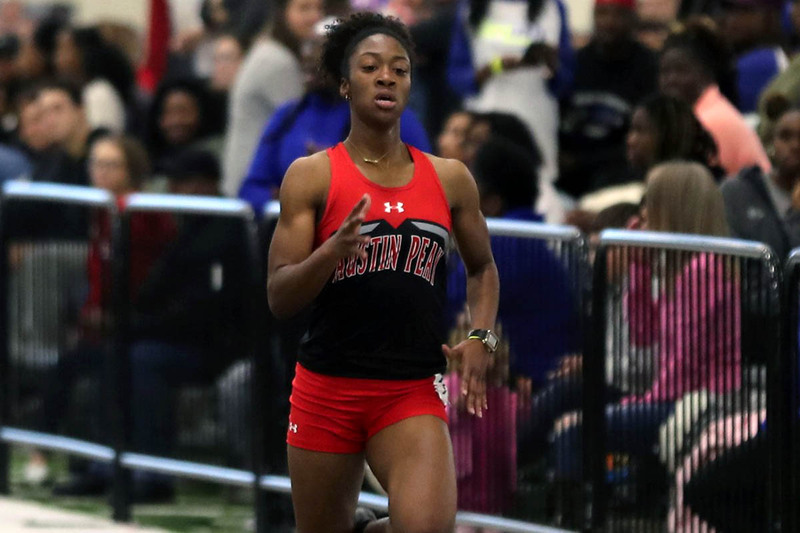 Clarksville, TN – The Austin Peay State University (APSU) track and field team opens up its 2018-19 indoor campaign by visiting a familiar haunt, just down the road in Nashville, where the Govs will compete at the Vanderbilt Opener, Saturday. 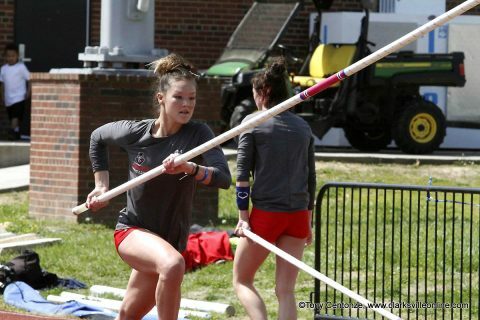 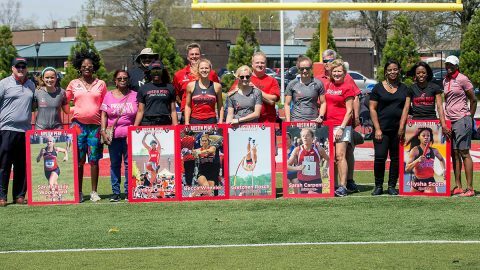 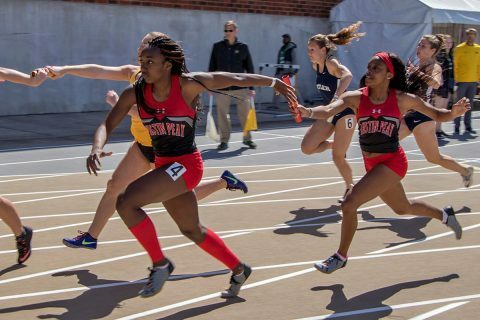 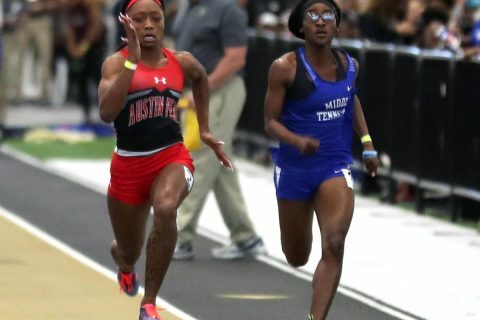 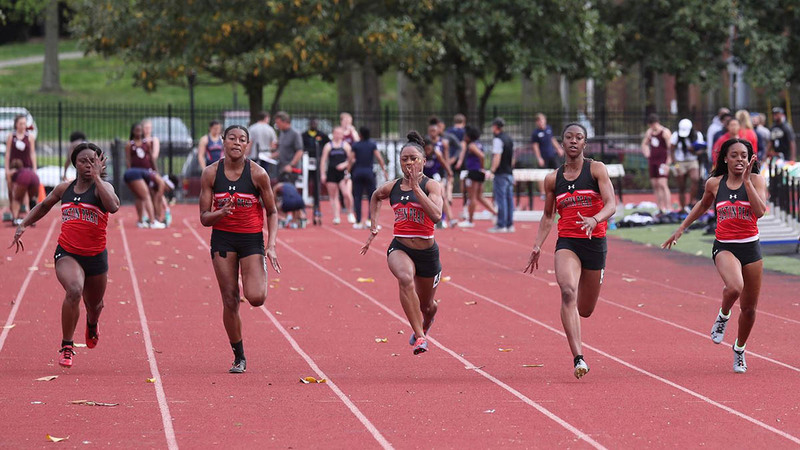 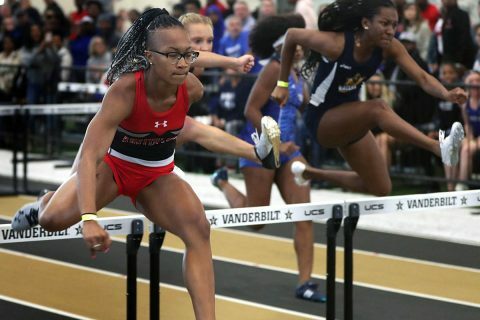 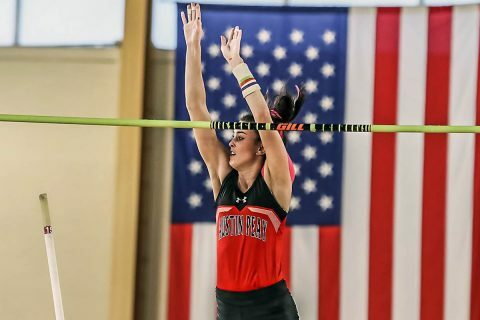 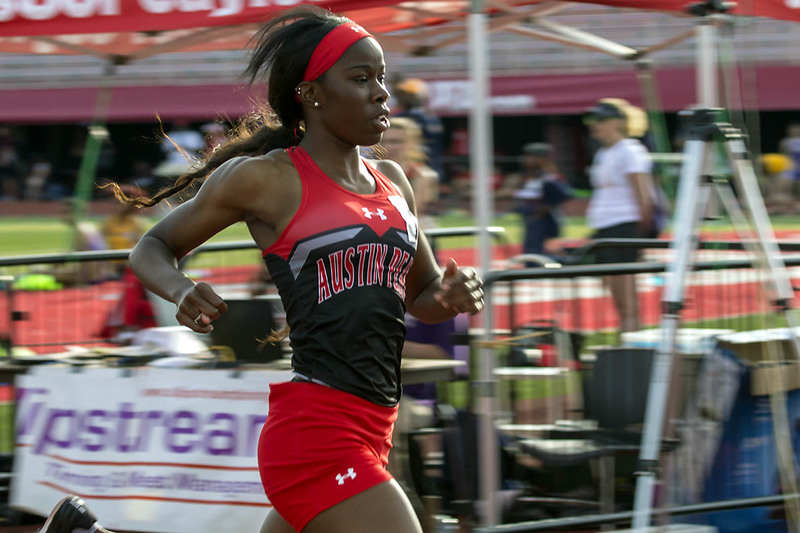 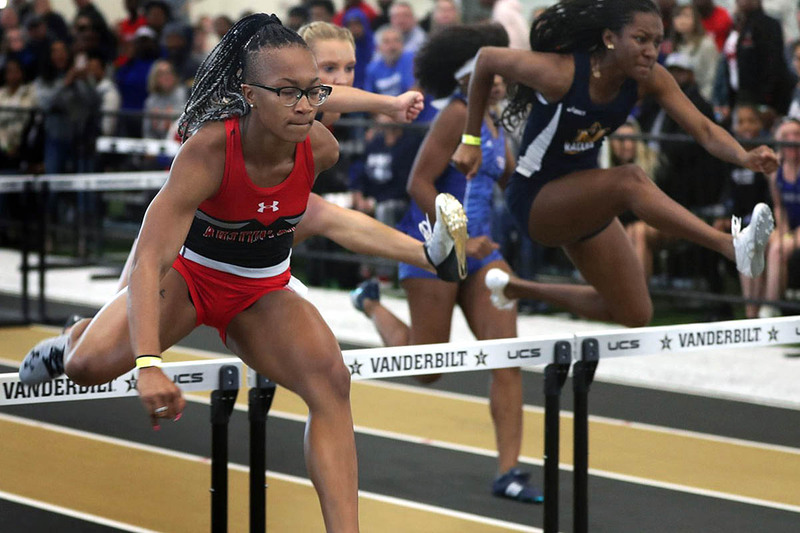 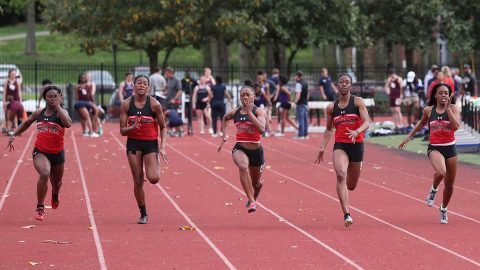 Atlanta, GA – In what has become a consistent pilgrimage to the Georgia Tech Invitational, Austin Peay State University track and field enjoyed a sterling weekend down south to begin the season’s final stretch.